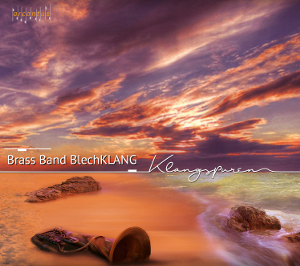 Klangspuren – the debut CD of brass band Blechklang captivates with groovy beats and hot sounds. BlechKLANG is a brass band oriented to the English original setup. The Brass Band formation enjoys a growing popularity in German-speaking countries. With this production the winners of the first German Brass Band Championship show the impressive range from the most tender pianissimo to the radiant, powerful brass band sound. The conductor Alexander Richter excels with a perfect intuition for musical nuances and subtleties of this exciting publication. A part from classics of brass band music like „Legend in Brass“, „Stål Himmel“, „Oregon“, the album includes the new Jena interpretation of the secret hymn of the brass band scene: „The Floral Dance“. And the „African Odyssey“ by Richard Grantham is an impressive world premiere recording. 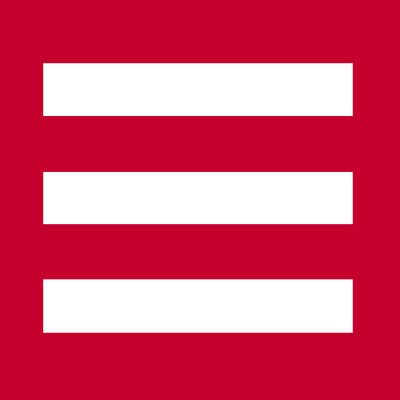 …or at Your local CD-shop.